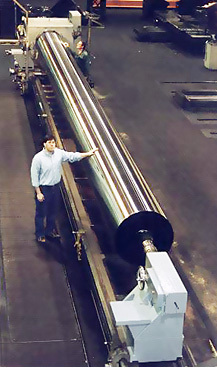 Morrison is a contract manufacturer specializing in heavy fabrications, large machining and short run production. Our 130,000 sq. 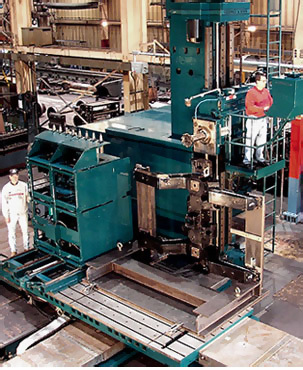 ft. facility is capable of manufacturing your component regardless of its shape on numerous CNC machine tools. 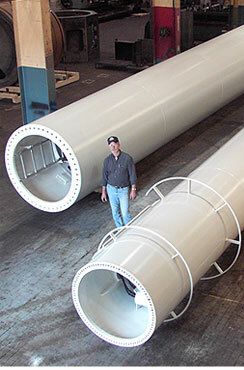 ASME pressure vessels, wind turbine towers, PMC finishing, needle looms and parts for James Hunter machinery and Morrison tenters are some of our products..